Since the UK market is a pretty important one, manufacturers tend to offer special versions of their cars just for it. 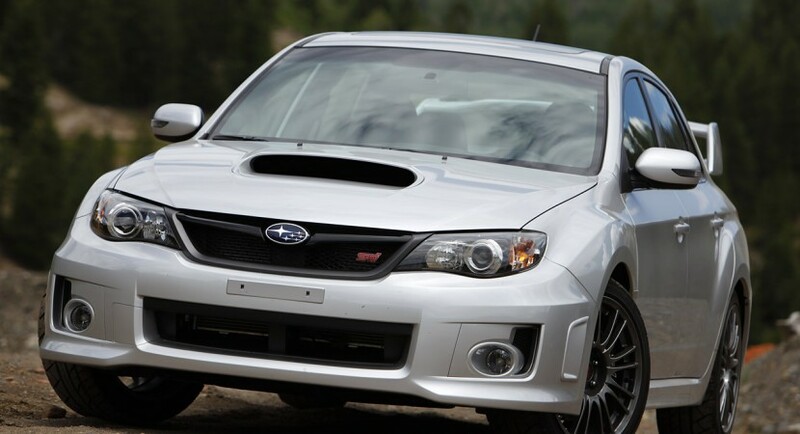 It’s not that I don’t like the British, but sometimes you do want the cars they get, and this special version of the Subaru WRX STI is one of them. 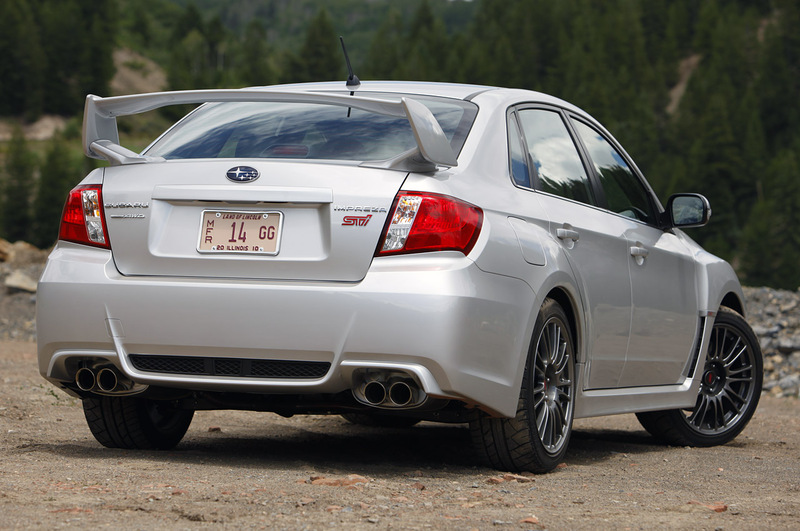 The Japanese civil war rages on between the infamous hot sedans from Mitsubishi and Subaru and with this edition, the star badged company just increased its appeal. 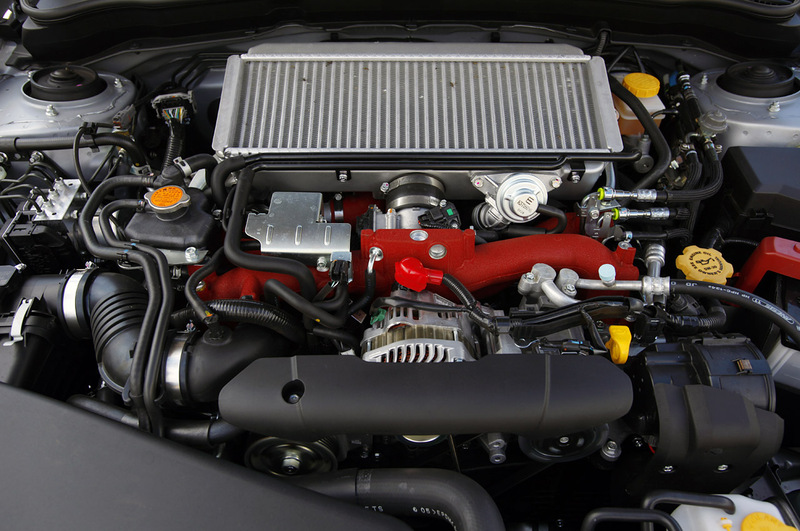 This special package does something other than add some performance to the output of the engine but let’s consider that the core of the new car. 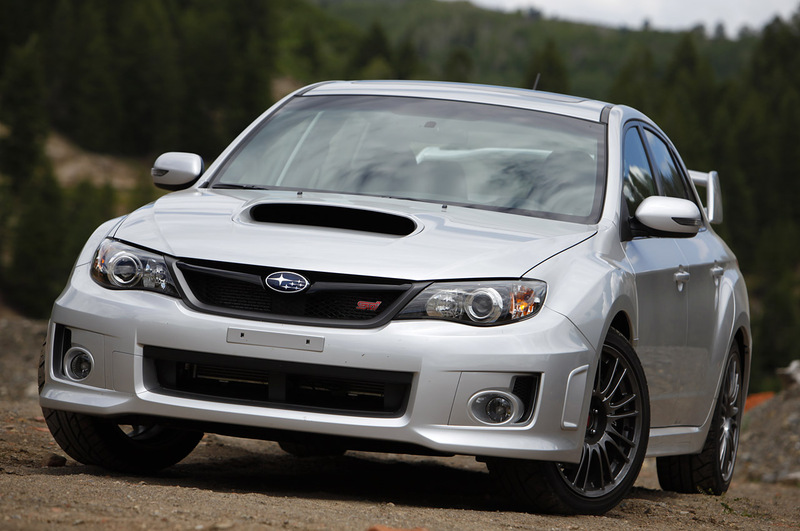 Final figures with the new Subaru power package means that this WRX STi now puts 320 horsepower and 332 lb-ft of torque at your disposal. This means that you get 20 extra ponies and 32 pound-feet of torque from the same turbocharged 2.5 liter four cylinder boxer unit. If you’re ready to pay the £32.995 asking price (which is the equivalent of $53.572) Subaru is ready to give you something special as well. Inside it you’ll find a Pioneer navigation system at no extra cost. The “price” is even more attractive when you consider the system offers Bluetooth connectivity and iPod compatibility as well.